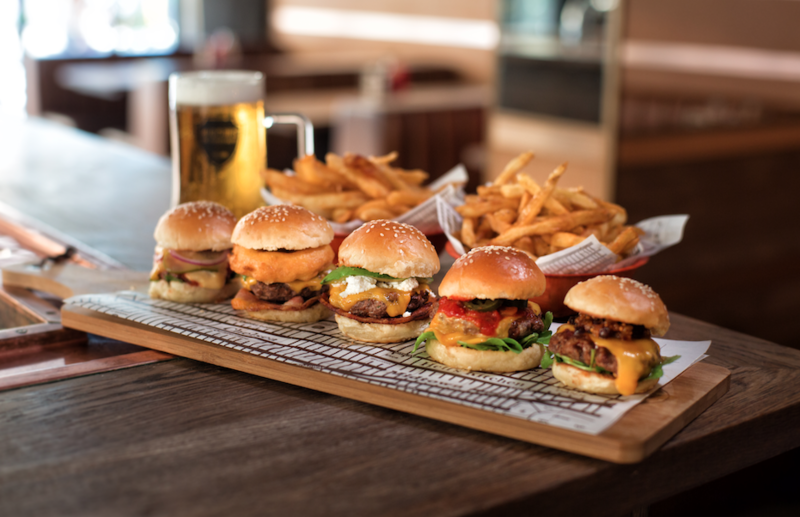 Hudsons – The Burger Joint has been making burger magic since 2009 and continues to do so with the launch of their Slide into the Weekend campaign, offering guests their mouthwatering sliders for only R20 per slider. Slide into The Weekend launches on Thursday 5 April, and continues all day, every Thursday thereafter, at all Hudsons branches. Each burger has a story, its ingredients, name and recipe are all hand selected and perfected by the owners, Ross and David. It’s a simple recipe, a beef patty made with the finest cuts and topped with the freshest ingredients of the season. 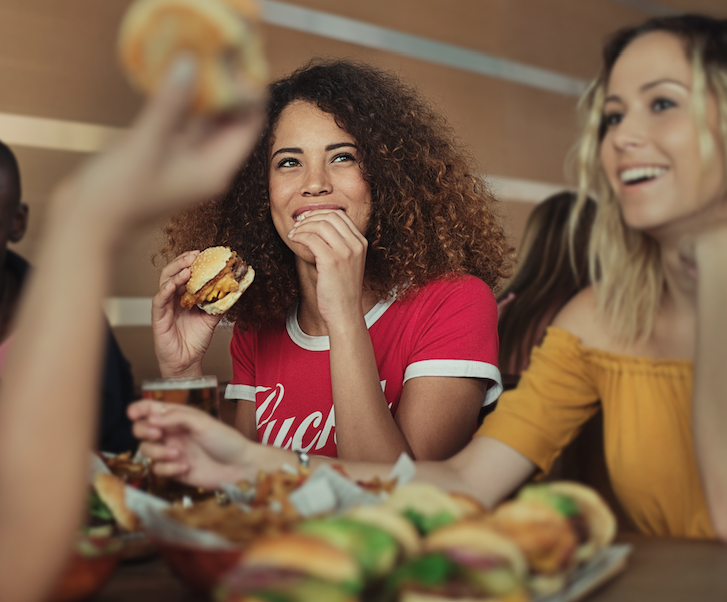 Gourmet, foodie or innovative call-it-what-you-will, they’re just damn good burgers topped with thought-provoking combinations that result in a sensory explosion. 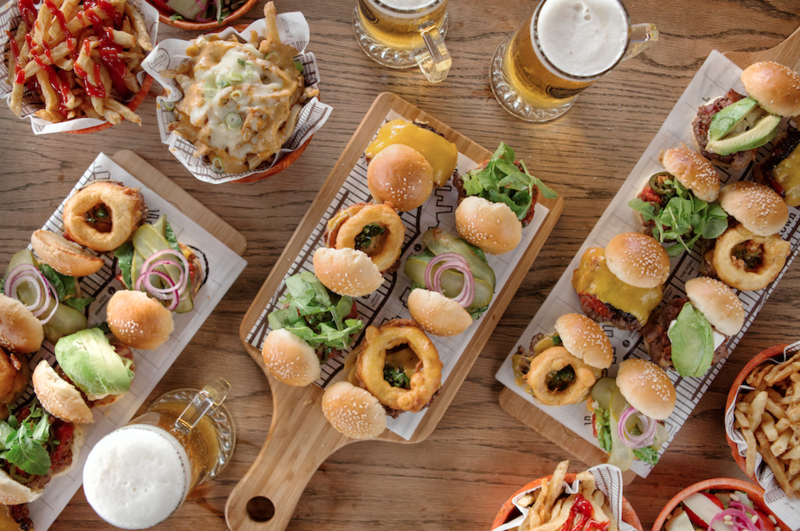 Guests will have the opportunity to tickle their taste buds with a curated combination of sliders to choose from such as The Cheese, The Player and The Boss to name but a few! Finish off the Hudsons experience with one of their colossal milkshakes! Renowned for their ingenious flavours, like the homemade Lindt brownie, they have along with their burgers, achieved cult status. 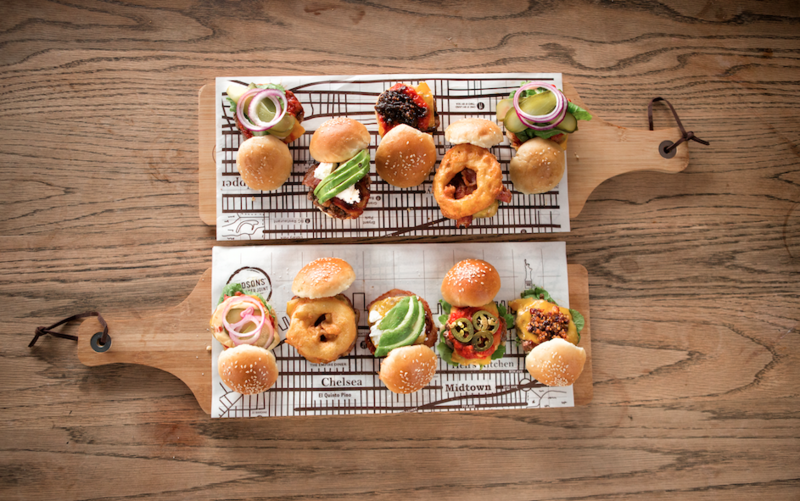 Grab your mates, and enjoy an evening of sliders at your closest Hudsons – the perfect way to start the weekend! For more information, please visit www.theburgerjoint.co.za. Bookings can be made via phone and email – check out the website for branch details. Only available in-store, no take-aways. Minimum 3 sliders per person.